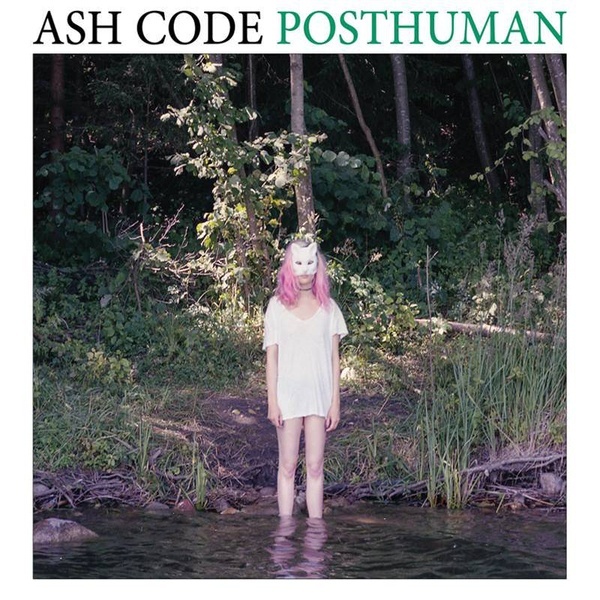 Posthuman is the second album from Ash Code, an Italian Dark Wave band that masterfully blends influences, ranging from early bands like Depeche Mode to The Sisters of Mercy, weaving Post-Punk, Synthpop, Coldwave, EBM, and other genres together to form something new. Ash Code combines its influences & innovation to create driving, atmospheric Dark Wave devoted to thedrum machine, powerful synthesizers, & driving bass lines. Coming in Digipak and including 4 bonus-Tracks, including remixes by DELPHINE COMA and others.